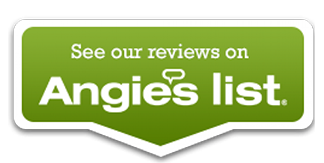 Cork is an increasingly trendy material for a floor installation option in your Eugene, Springfield area home. If you are seeking a soft, cushiony, warm flooring that is easier to clean than carpet, cork may be the best choice for you. Cork flooring is a natural, renewable resource; another earth friendly flooring installation & O’Brien Floors has installed many. It is harvested from the bark of cork oak trees. The bark of these trees can be removed without harming the tree, and it grows back within nine years, when it can be harvested again. With the decline in global use of cork, purchasing cork flooring also helps preserve cork forests which have been in decline since plastic corks in wine bottles started becoming more common. With your purchase, you are helping to ensure the continued biodiversity of Mediterranean cork forests. With an O’Brien Floor Installation in your Eugene, Springfield home, you can be very proud of the final look this gives your Lane County residence. 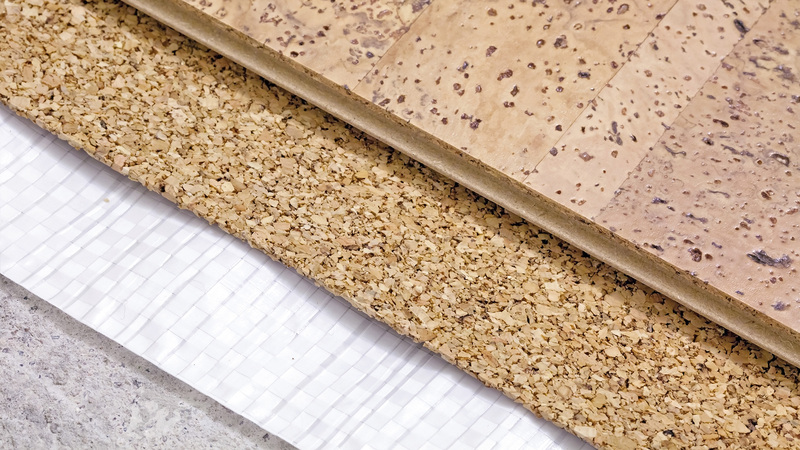 Cork is an environmentally friendly, green resource for flooring, but it is also a practical choice for many Eugene, Springfield home owners. It offers a very pleasant surface for walking on, yielding but firm. It is waterproof, which is why it has been used as a bottle stopper for hundreds of years. If it is sealed properly, you do not have to worry about stains or other liquid damage. It is a natural insulator, and will help keep your Lane County home warm in the winter and cool in the summer. Cork is resistant to mold, mildew, and fungus, so you will not have to worry about that sort of contamination. Another earth friendly, green product O’Brien Flooring can install in your home. If you are seeking a warm, environmentally friendly, durable flooring solution, consider cork flooring. It is an increasingly popular option here in Eugene, Springfield and Lane County residences. We invite you to call O'Brien Floor Installation to book an onsite consultation, to see if this or any hardwood, earth friendly floor installation is right for you.